An accomplished Americana instrumentalist with foundations in jazz and swing music, Phoebe makes an impressive creative leap with her new album, Shanti’s Shadow. 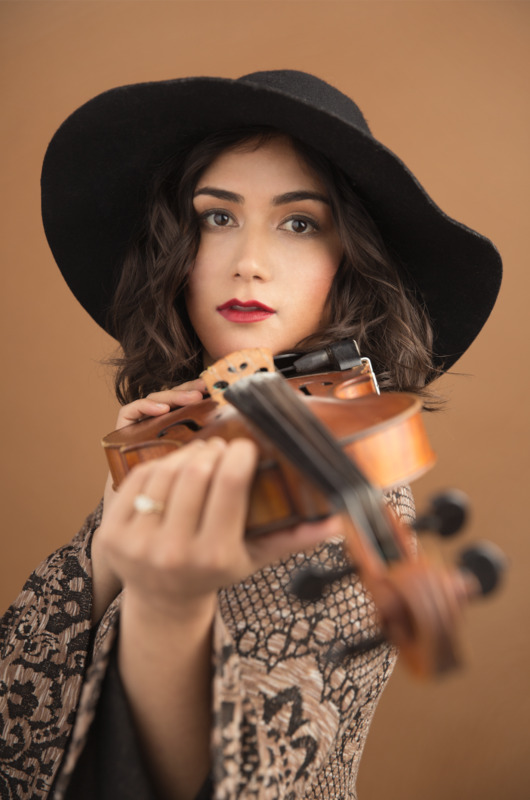 It’s the culmination of a five year journey that has taken her from her Austin roots through Music Row, Brooklyn, and even to India to study with seventh-generation master violinist Kala Ramnath. Along the way, Phoebe found her voice and delivered her most inspired set of songs to date -- the soundtrack to her self-discovery. Shanti’s Shadow marks an arrival for Phoebe Hunt, whose artistic and personal journeys have deep story lines. We would highlight her involvement with various other musical projects including Belleville Outfit, her sibling duo the Hunt Sisters and The New American Songbook, as well as her pursuits to be an agent of positive social change and ministry through her work with Fuel Our Fire, One Village Music Project and the Reveille Songwriting Retreat, which pairs professional songwriters and war veterans.